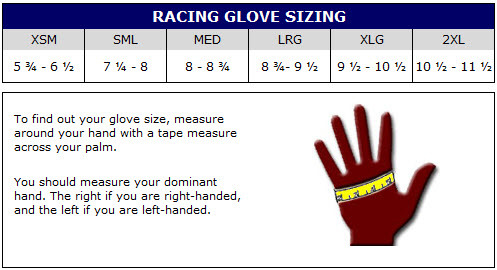 Our classic race glove - getting the job done for over 13 years. Plush soft knit flame retardant Nomex® interior. They are perfect the shipping was right on time.